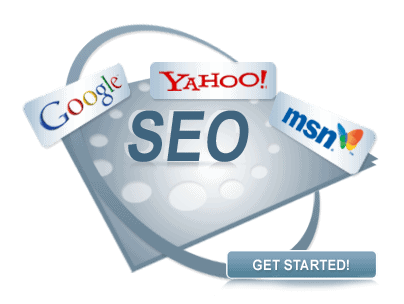 Search Engine Optimisation Specialists Why Hire One? Not sure on what SEO is? Or why you need it? Well SEO stands for Search Engine Optimisation, and if you own a website then believe us you need it, you might not think you do, but trust us you do! Search engine optimisation is the process that defines how well your site ranks in the search engines, so good Search Engine Optimisation Specialists should provide a high ranking and result in more traffic as a result, and likewise bad (or even no) SEO will result in a poor ranking, which in turn can result in little or even no traffic. Indeed without basic SEO your site may not even have its home page indexed in any search engines at all, and no indexing equals no traffic whatsoever. Yet, improved Search Engine Optimisation is one of the hardest things to do for a website, as not only does it require a lot of one off tasks to be carried out, it also requires a large amount of ongoing optimisation tasks to be carried out as well. Often both the one off tasks as well as the monthly optimisation tasks can take a lot of time and effort to carry out, not only this but the monthly tasks are likely to vary considerably over a period of time. As Google alone is rumored to use over one hundred factors plus to rank a website then as you can image keeping your website at the top of the rankings is going to take some effort. 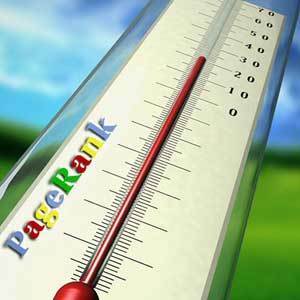 Also you then have to bear in mind that every time Google or any other search engine carries out a reshuffle of these page rank factors, or introduces new ones, they are not going to tell you what these factors are, and hence the SEO process is an ever changing picture, and hence why it is so hard to do. They never let you know exactly what are the key factors are in ranking a site as if they did then everyone would be at the top, hence it is a guessing game as to what factors they are using to rank your site. So as unless you have hours of free time on your hands then you may want to hire a web development company that can help you with your Search Engine Optimisation, but just bear in mind that whilst a lot of one off optimisation tasks can be carried out on your website, a lot of ongoing optimisation needs to be carried out monthly by your Search Engine Optimisation Specialists, and this means that you will have to have an ongoing budget if you want your website to not only reach the top of the search engines but also to stay there. You may think that as your website is in the first page in Google that it will stay there, but at the next reshuffle of the ranking factors, without some form of ongoing SEO then you could struggle to even find your site at all, never mind see it at the top of the rankings. Guest post by: Andy – TME Solutions provide Web Design in Kent. We give your business a fantastic online presence, ranging from a newly designed professional website, through to online business consultation and marketing through SEO, PPC and Social Media.